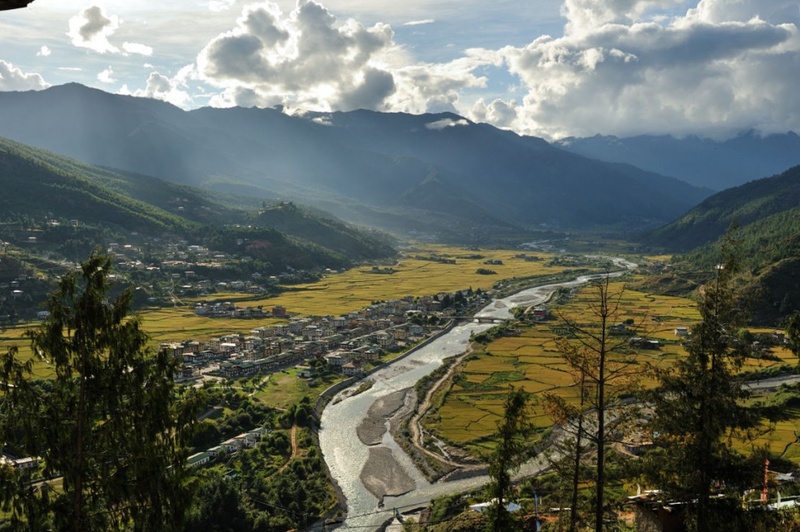 Bhutan is an ideal place and a frequent haunt for photographers offering immense opportunities for photography especially during our outdoor sightseeing trips. However you may need to check with your guide for indoor photography as taking photographs inside Dzongs, temples, monasteries and religious institutions are restricted unless you have a special permission from the Department of Culture. One can however, capture images of the landscapes, the panoramic views of the mountain ranges, the rural folk life, the flora and fauna, the Bhutanese architecture and the Dzongs and Choetens in particular.